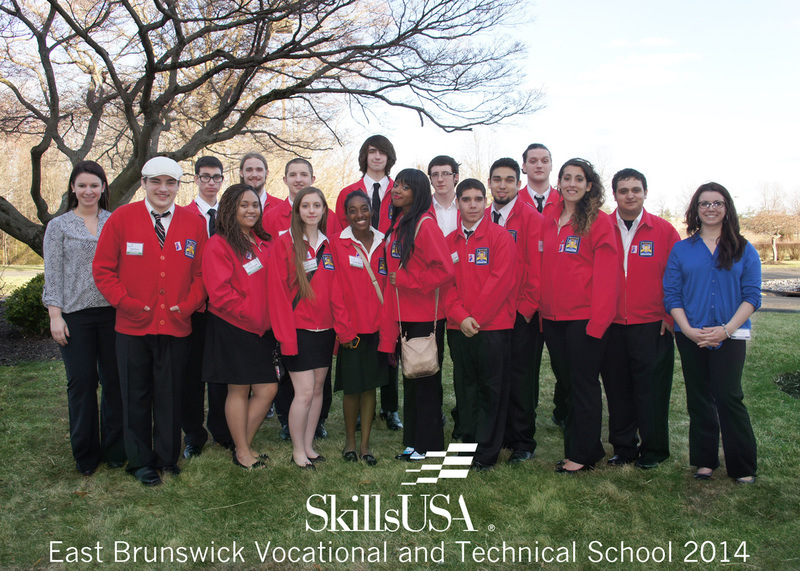 On April 5th, 17 students from the Middlesex County Vocational and Technical School in East Brunswick competed in the 50th annual SkillsUSA New Jersey state competition along with 1600 other students in different competitions related to their career major. The event was made up of different competitions that test the skills and knowledge the students learn in their shops. SkillsUSA is a national organization that prepares students to be strong, skilled members of the workforce. Students prepared for months for the competition with the help of their shop teachers and advisors, Katherine Bowen and Sarah Rubin. The majority of the competitions took place at the Garden State Arts Center in Somerset with various other locations such as Somerset County Vocational School, DeVry, and the STS Tire and Auto Center among others. Competitions began at 7:30am and lasted all afternoon. There was an awards ceremony at the Garden State Exhibit Center in the evening to announce the winners. Check out a list of all the 2014 contests.